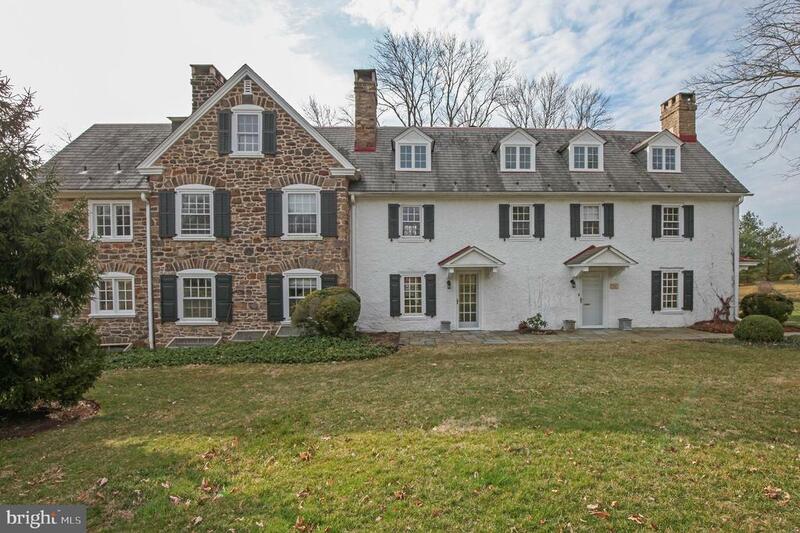 This stunning bucks county stone farmhouse (circa 1730) offers old world charm with today~s amenities. 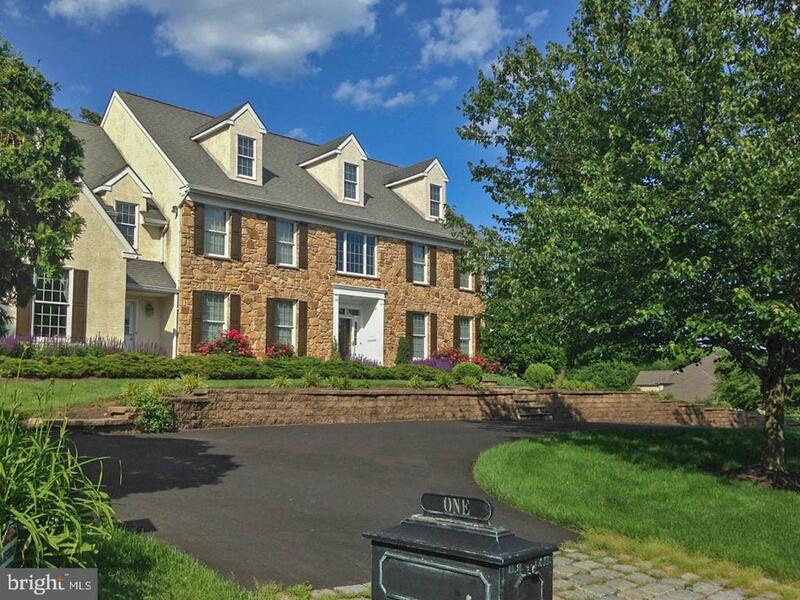 Once a local bed and breakfast, this magnificent home was also featured as the bucks county designer house. When walking up to the home, take notice of the professionally landscaped gardens and mature trees. Once inside you will see gleaming hardwood floors as well as crown and custom moldings throughout the entire home. The great room off the home~s entryway boasts plenty of natural light, a stone fireplace and exposed beams. Just down the hall is the modern kitchen with upgraded stainless steel appliances, center island with cook top, plenty of cabinets for storage, and a corner workspace with desk. Off the kitchen is a butler~s pantry with sink adjacent to the butler~s pantry is the sun drenched dining room complete with recessed lighting and a cozy window seat. Pass through the french doors off the dining room into the amazing sun room which offers floor to ceiling windows and breathtaking views of pond and surrounding areas. An oversized powder room and an office with a fireplace, custom built-ins and private entry way complete this floor. Reach the second level by using either the front or rear staircase and find a huge master suite with built-in bookcases, window seat, walk in closet, dressing room with built ins, an updated master bath with double vanity sink, soaking tub, even more built-ins, and an oversized stall shower. A sitting room with fireplace and a second large bedroom with fireplace and full bath rounds out this floor. Venture up to the third level and discover four additional bedrooms and two more full baths. Outside you will find an oversized two car garage and a spring house, both of which afford additional storage. The hard work has been done for you so you can enjoy your days relaxing while the association maintains your lawn and clears your driveway. There is even a whole house generator for peace of mind. 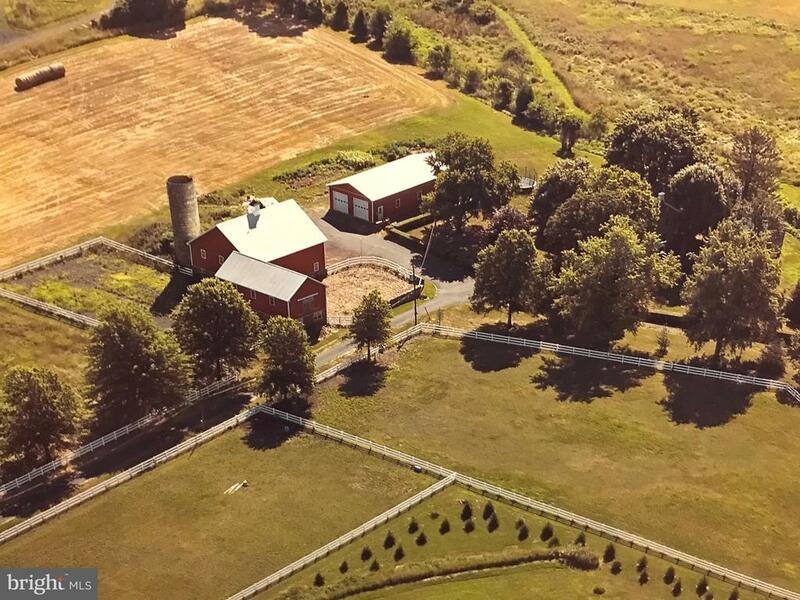 All this and just minutes from everything that doylestown borough has to offer. Home has been freshly painted throughout and hardwood floors have been recently professionally refinished. Welcome home!! Steps into the custom built 2. 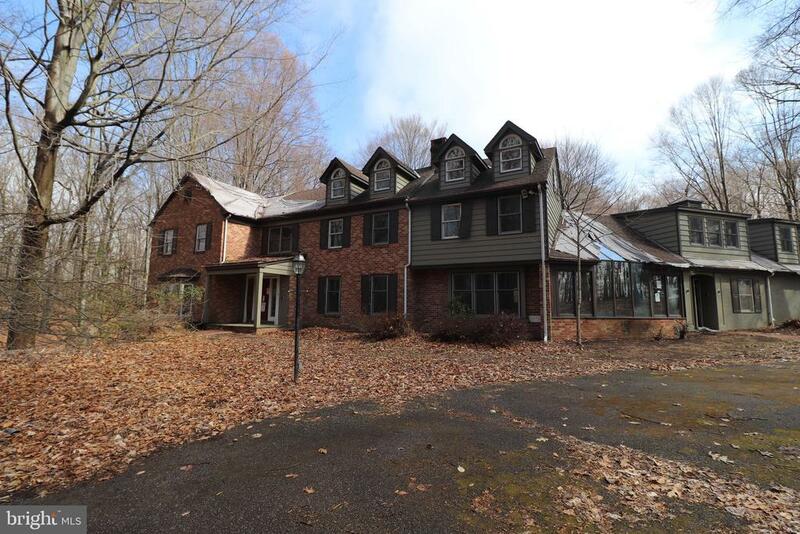 5 story home situated on 8+ acres in buckingham twp, bucks county. Enter this home and walk into the spacious foyer. To the left you walk down a few steps and walk into a living room that offers a wood burning fireplace. When leaving the foyer area and walk back to the first floor bedroom which offers it's own full bath with tile flooring, stall shower and sunken tub. On the right side of the home you have your full eat in kitchen with breakfast nook. The kitchen has an open concept that allows you to view the dining area and additional living space. Off of the dining room area you can access an enclosed sun porch with stone flooring. The first floor is complete with a powder room conveniently located off of the kitchen. On the second floor you have one bedroom to the left side of the home that has it's own full bath. The rest of the second floor is complete with four additional bedrooms and a full hall bath. The third floor is finished as well and offer an additional bedroom. The lower level is finished and offers a large family room/rec room area that offers a stone front fireplace, built in shelves, and a bar area. The home offers a 3 car attached garage, and an in-ground pool.